There are so many ways to show love and kindness to others. 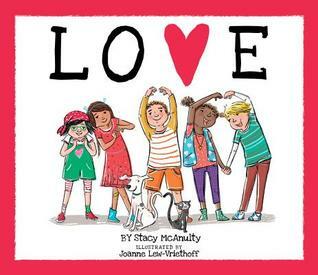 McAnulty continues her BRAVE and BEAUTIFUL books with one that focuses on love and how to share it in the simplest ways. Love can be a fancy dinner, even if it is just for your dog, some artwork for a teacher, sharing a chocolate chip while making cookies, or that first hug with your new baby sister. Love comes in many forms and is shared in many ways throughout our days. This simple book is a wonderful way to teach our youngest children the importance of sharing love and kindness with others and how easy it can be. I even loved the illustration of a kitchen. It wasn’t a perfect kitchen. There were lists, school papers, and homemade artwork hanging up. The counter was messy while cooking. I appreciated the realistic image of a family kitchen which makes the kids able to fit in and see themselves doing some of the activities in the book. This book is perfect for celebrating Valentine’s Day and teaching kids about the importance of kindness and loving each other. 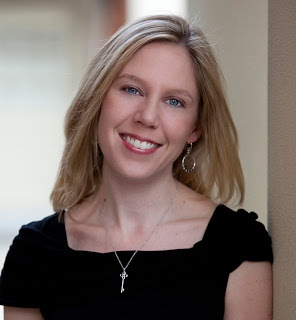 Stacy McAnulty is a children’s book author, who used to be a mechanical engineer, who’s also qualified to be a dog therapist (is that a thing??? ), a correspondent for The Daily Show (why not), and a Green Bay Packer Coach (totally!). 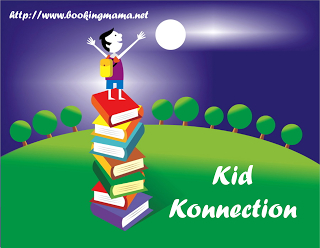 She has written dozens of books for middle-grade readers and younger children. When not writing, Stacy likes to listen to NPR, bake triple-chocolate cupcakes, and eat triple-chocolate cupcakes. Originally from upstate NY, she now lives in Kernersville, NC with her 3 kids, 3 dogs, and 1 husband. 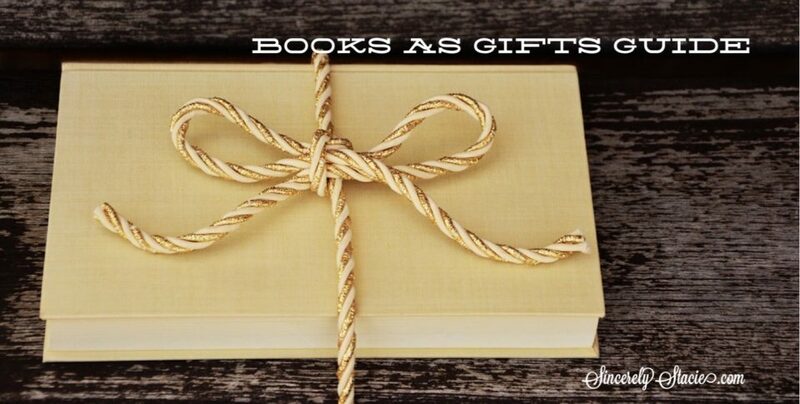 To see all of her books, click HERE. Joanne Lew-Vriethoff is the award-winning illustrator of BEAUTIFUL and BRAVE and several other books. She lives in Amsterdam with her family. You can see all her books, HERE. Check out MR. FUZZBUSTER KNOWS HE’S THE FAVORITE, another wonderful children’s book by Stacy McAnulty, HERE.